So it appears I’m not having a setback as I’d first thought (and hoped!) It’s looking like a proper, full-blown relapse. This isn’t good. It can take months to get over them. Things haven’t got any better and are much the same as when I made that video. It’s quite easy to see why this is happening. I had a busy month of March with something planned once a week. Then it was the Easter holidays which is a busy time at home. My body is probably working overtime trying to ward off a stomach bug that has been going around recently. I haven’t had the bug but I imagine that’s because my immune system works so incredibly hard and is on the highest alert all of the time, which is exhausting. I’ve also recently started a whole load of new supplements so my body has these to disgust and get used too aswell. It’s just a lot for an already poorly body to deal with. I had wanted to let you all know about the Dr Myhill notes I received recently but it seems it’s time to take a proper break. It’s my sister’s birthday this weekend and I will join in with the celebrations in my pyjamas and with unwashed hair if I have to! 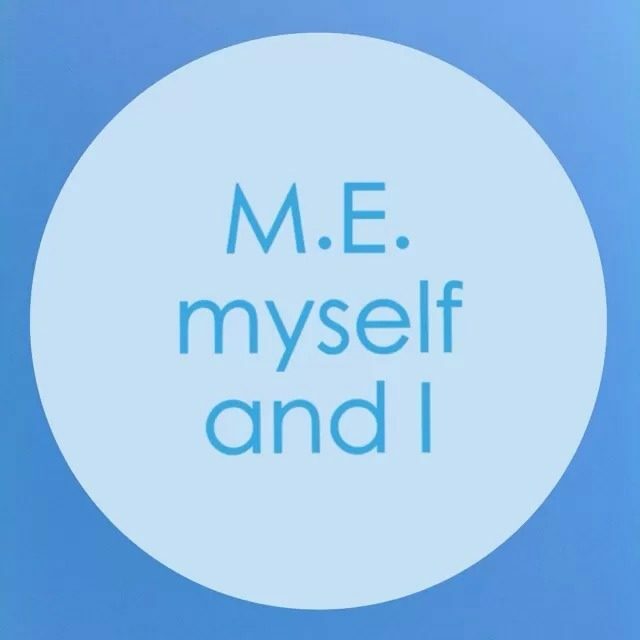 I’m also planning a garden party for M.E Awareness Day (12th May) along with the virtual tea party I mentioned to you all earlier. I’m not sure how long I’ll be away for but blogging can’t be my priority at the moment I’m afraid. Maybe this will give my new readers a chance to catch up with past posts? Sorry if I’m not keeping up-to-date with messages and texts at the moment. I’m hoping to be back to ‘normal’ as soon as possible.